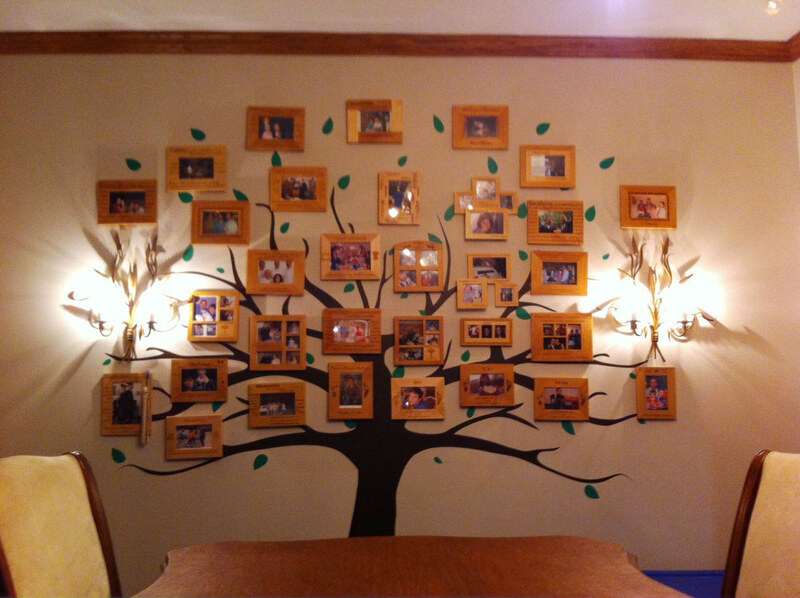 Our large Family Tree Wall Decal is perfect for hanging framed photos of your family! Our wall decals are ideal for offices, living rooms, entryways, classrooms, even your car or glass shower doors! Layout as shown: 90 inches wide by 72 inches high. 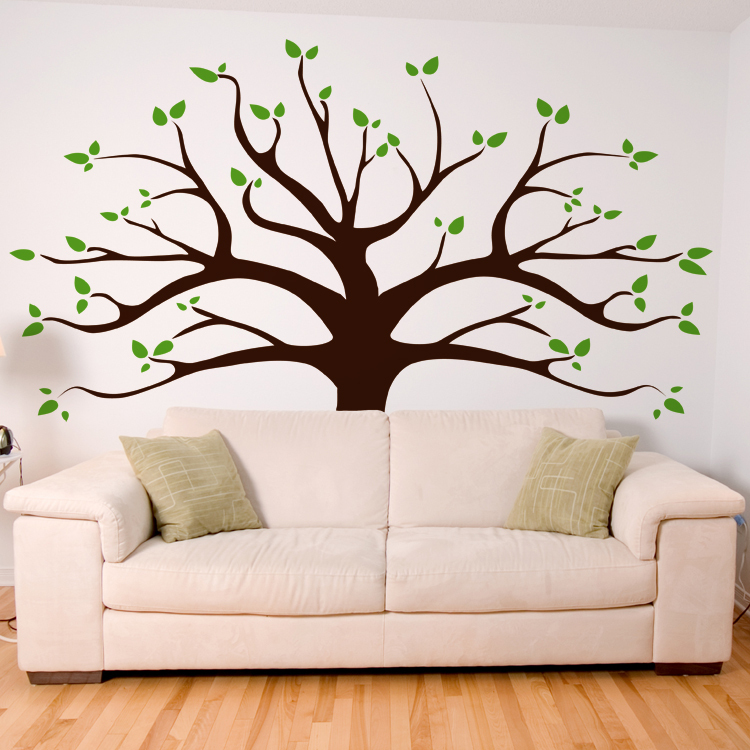 This Family Tree wall decal comes in sections for easier application. Leaves come individually so you can place them however you'd like! Includes 100 leaves!